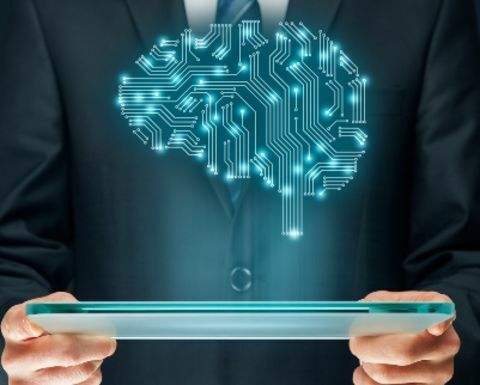 Chile’s state copper company Codelco plans to deploy artificial intelligence (AI) technology developed by Chicago-based technology firm Uptake. 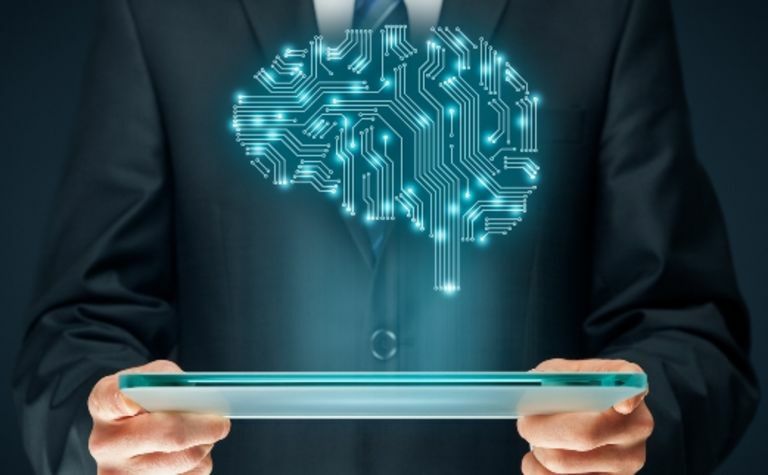 The world's leading copper producer will deploy AI to, "monitor the health of mining equipment to ensure operations run efficiently and maintenance needs are predicted", according to a statement by Uptake. 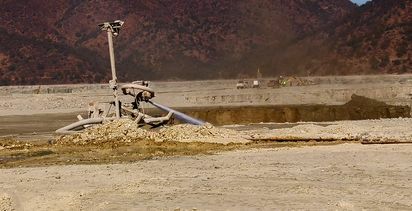 The scope of the agreement includes mining and processing equipment at Codelco's Ministro Hales division in Calama, Chile such as grinding mills, roasters, crushers, pumps, haul trucks among other equipment to create a comprehensive and enterprise-wide solution using Uptake's Asset Performance Management software across all Codelco operating mines. 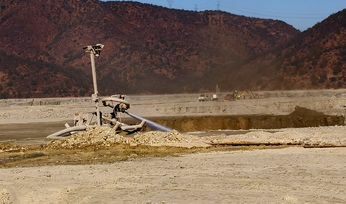 "Deploying artificial intelligence will allow Codelco to make best use of our operational data and allow us to reach our goals of boosting mining productivity, reduce costs and maintain safe machine operations through the predictive capabilities of Uptake's Asset Performance Management software," said Jaime Rivera, general manager of Codelco's Andina Division in a statement. The APM software creates business value from operational data by improving operational efficiency through the use of AI to anticipate wear and failure, for example, and generate insights, predictions and recommendations for the maintenance of Codelco's assets. "Our industrial AI and machine learning engines detect asset anomalies and help predict and prevent problems before they happen. Industry can also leverage the data analytics to understand how to drive more financial outcomes that impact business," the company said.